A type of polyamorous relationship wherein the people are involved can introduce new partners as they see fit. 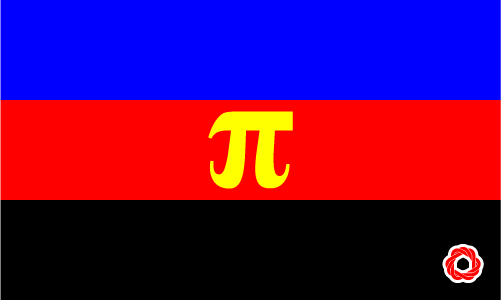 Typically polyamorous relationships will be open networks. Each party is informed when/ if a new member is added to the relationship/ network. Nick wanted to bring Rachel into his polyamorous relationship. She was hesitant at first, but when Nick explained the nature of an open network, she realized that there would not be any issues with her joining.